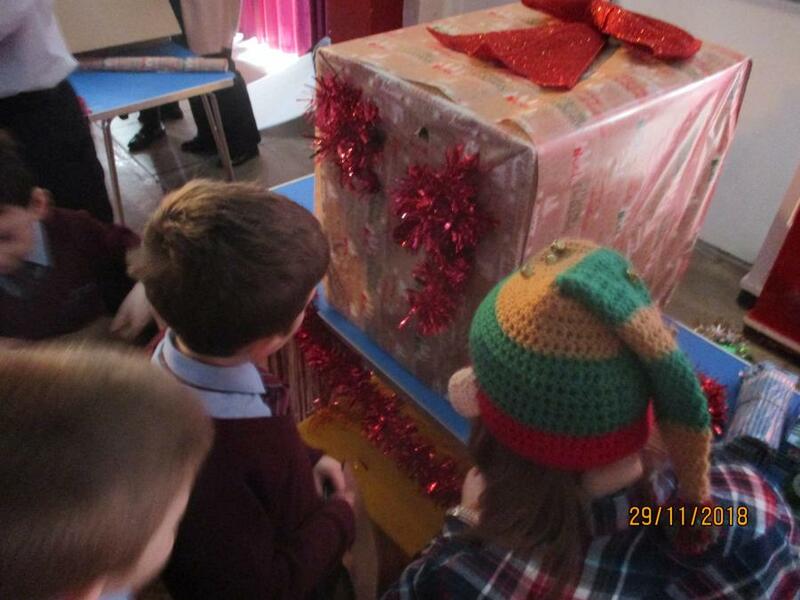 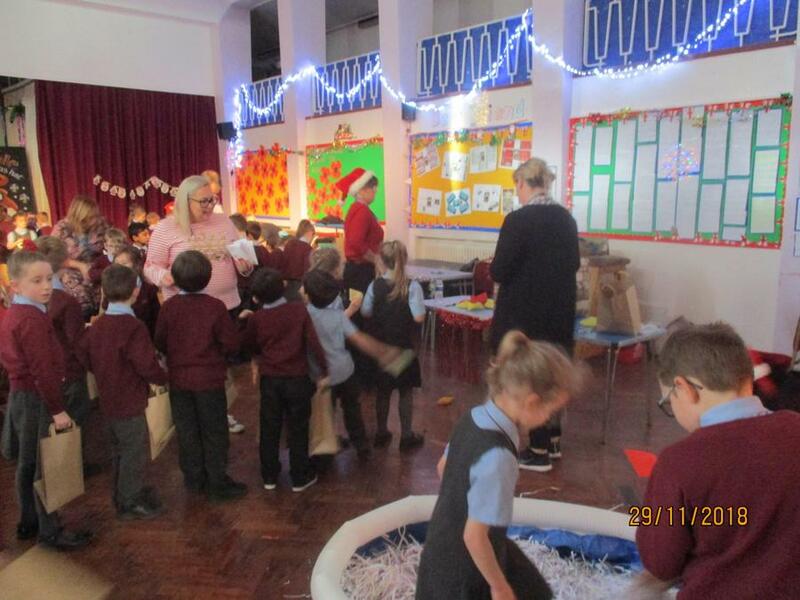 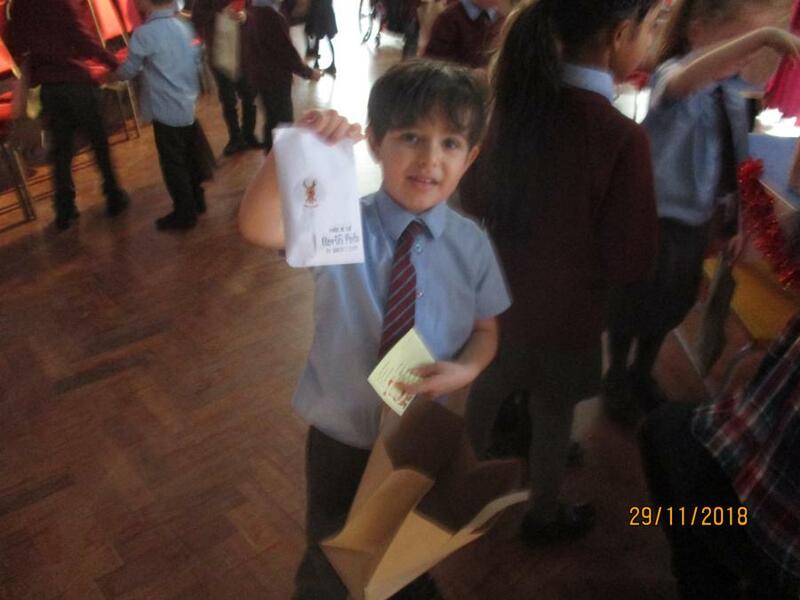 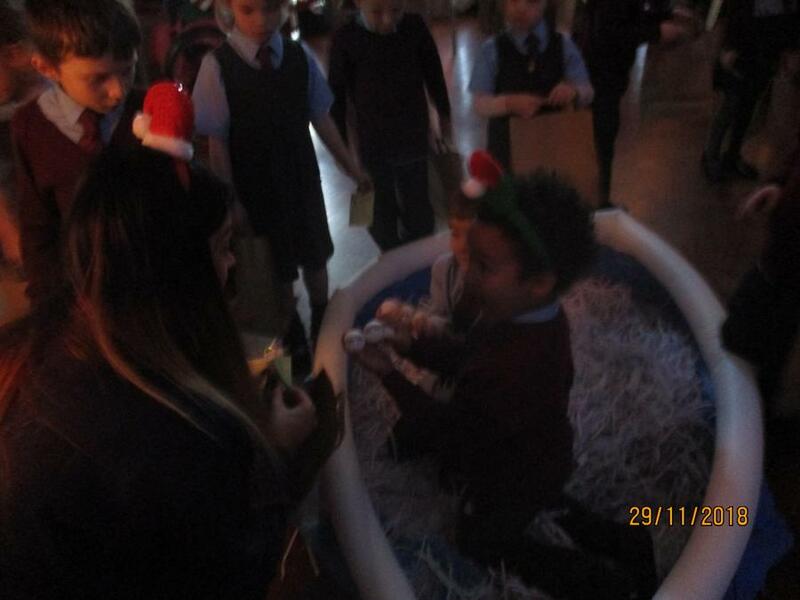 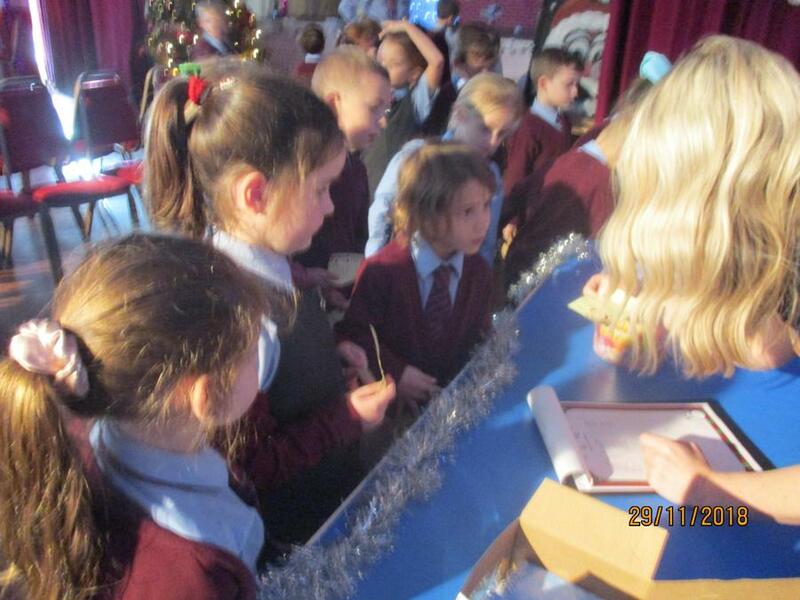 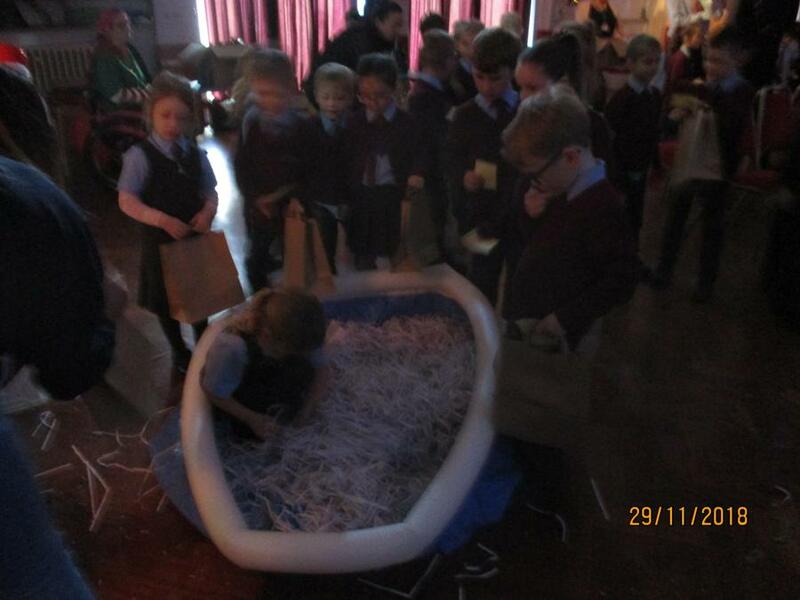 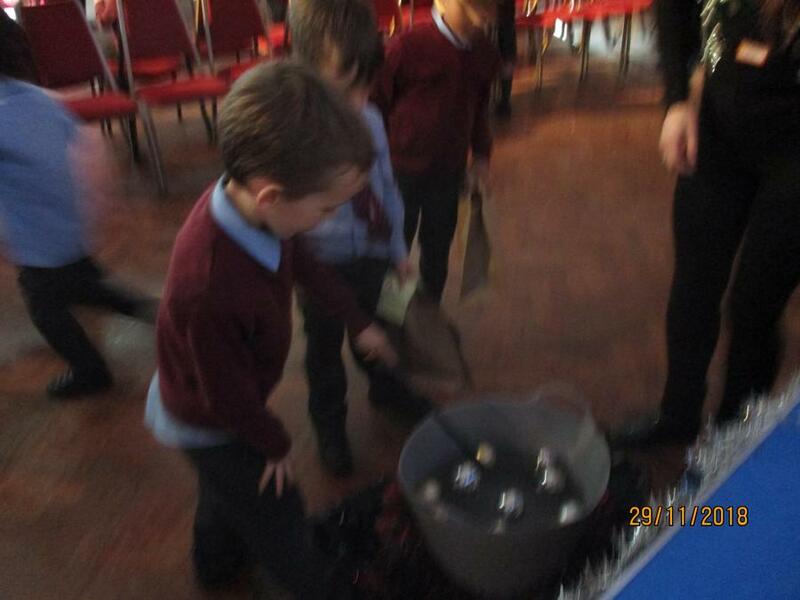 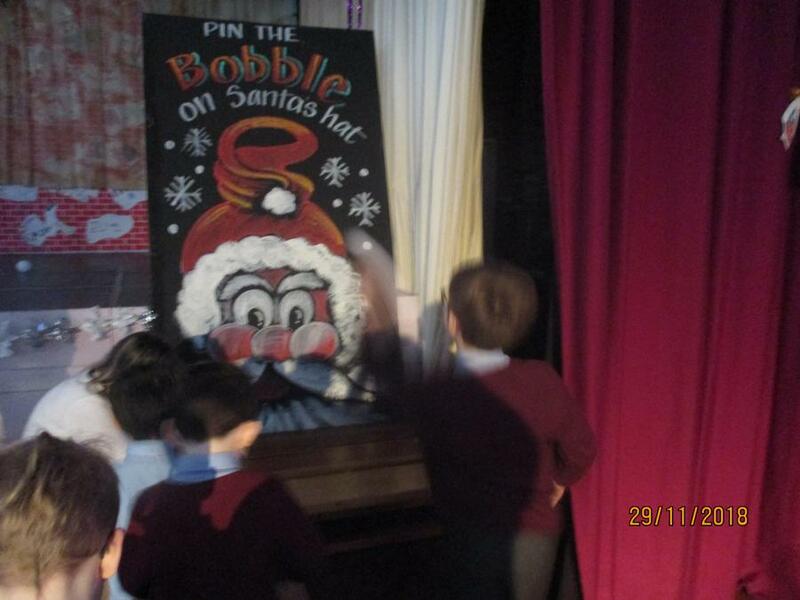 The new-style Christmas Fair was a great success! 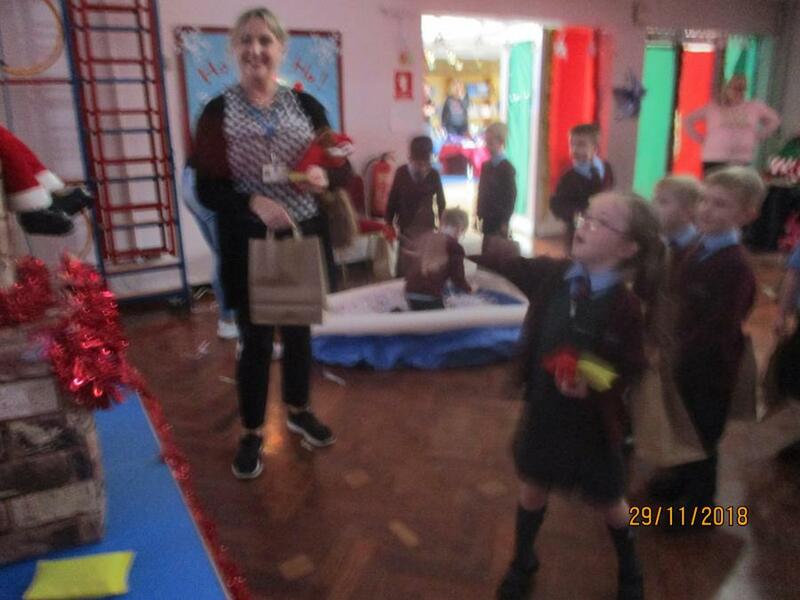 Children had a fabulous afternoon participating in all the many activities provided for them and came out with arm-fulls of goodies. 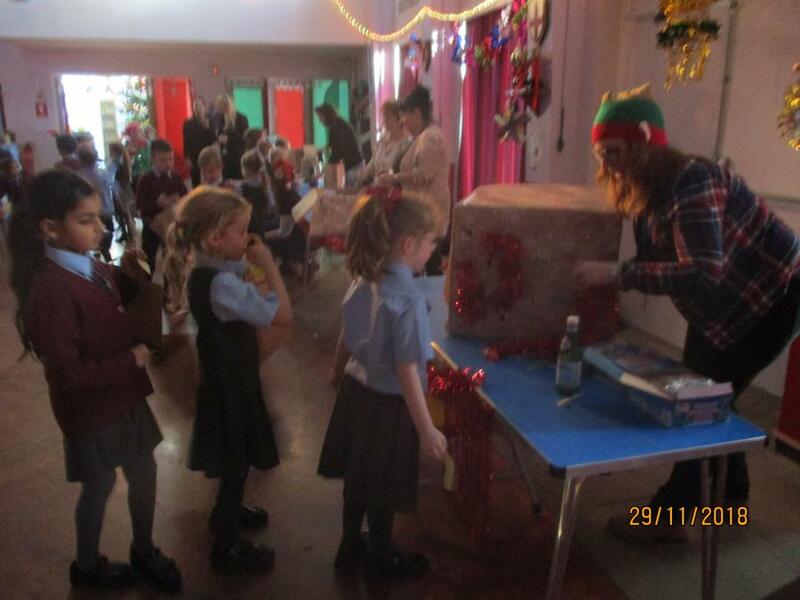 Hopefully they shared their winnings with their parents! 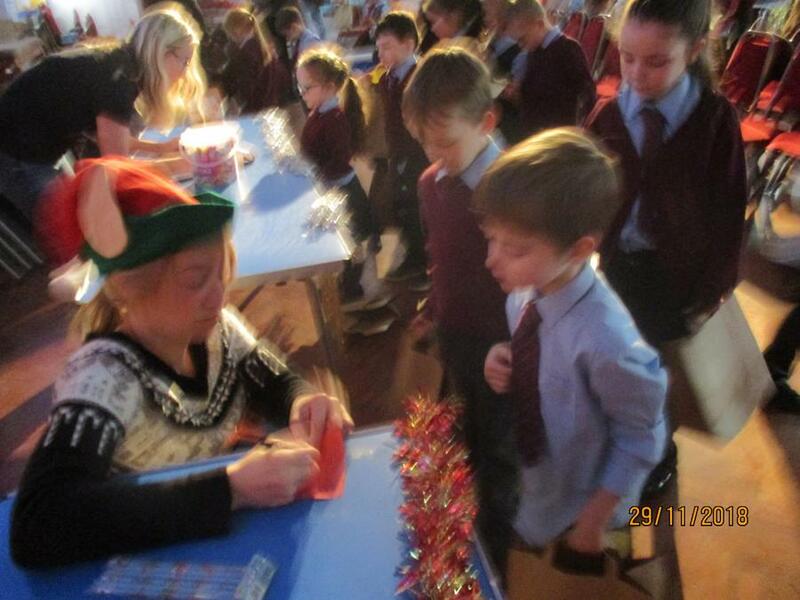 Many thanks to Faye Davies, PTA members, parent volunteers and TAs who gave up their time to help make this event so much fun for the children.